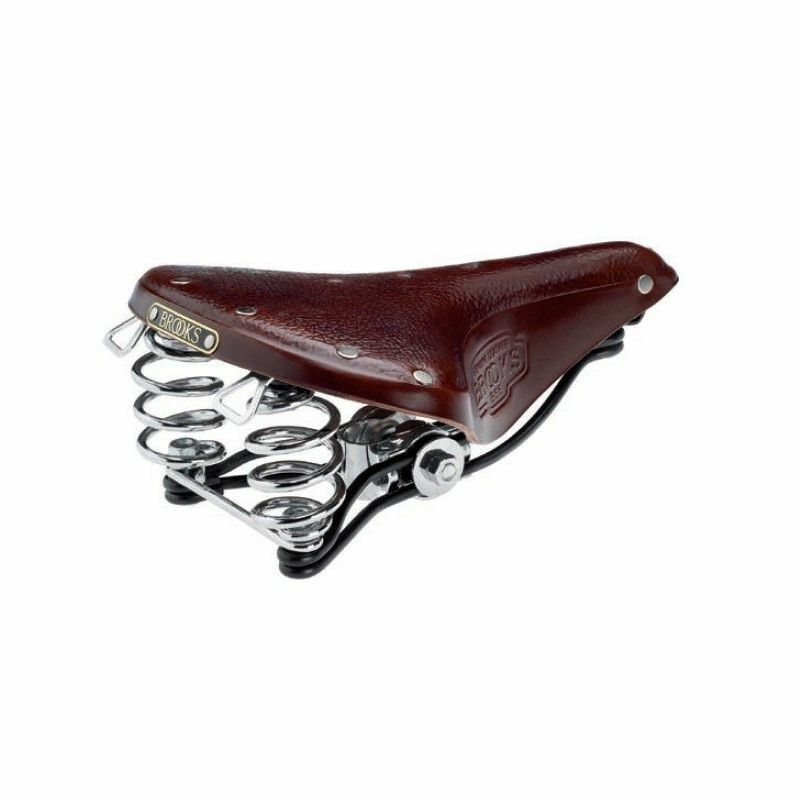 The B66 and B66 S are among BROOKS’s most loved products, having been on the market since 1927. Classically sprung with double rails for supreme comfort, B66 and B66 S are the ideal all-rounders for daily city or touring use in a rather upright posture. They are most appropriate for cyclists who set their handlebars higher than their saddles. 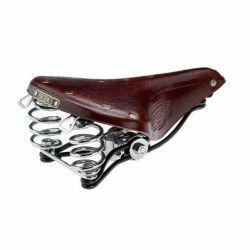 Brooks saddles in the promotion are not supplied with box and key.